transport logistic really helps exhibitors get their foot in customers’ doors. In a survey, 82 percent of them say they produced good to excellent business results following the trade fair. transport logistic 2017 was also highly praised in other areas as well. 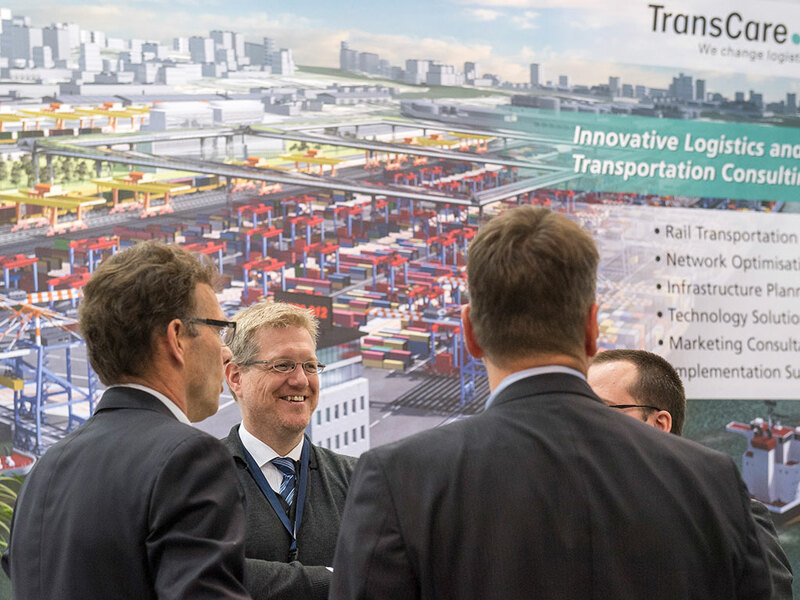 At transport logistic, companies present their innovations, nurture old contacts and cultivate new ones—efforts that serve as the basis for business deals concluded immediately after the event. A new online survey of 410 exhibitors of transport logistic that was conducted by the IfaD polling firm confirmed this fact: 82 percent of them described their exhibition-related business as good to excellent and said they were able to conclude a large number of business deals as a result of their presence at the fair. The key role that transport logistic plays in business success is also reflected by exhibitors’ willingness to recommend the fair to others (92 percent) and to return in 2019 (90 percent). transport logistic is also positioned well against other trade fairs: 62 percent of respondents said having a booth here offered many advantages in comparison to other trade fairs. transport logistic had a record participation level in 2017: 2,162 exhibitors from 62 countries and more than 60,726 visitors from 123 countries took part in the world’s leading trade fair for logistics, mobility, IT and supply chain management. For exhibitors and visitors, transport logistic has emerged as the major event for the transport and logistics industry. 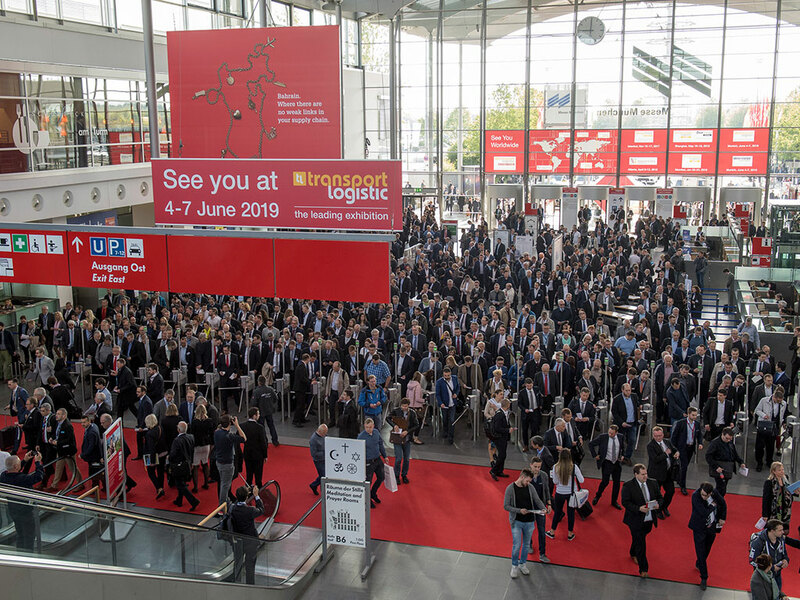 The next transport logistic will be held on June 4–7, 2019, at the Munich exhibition center.